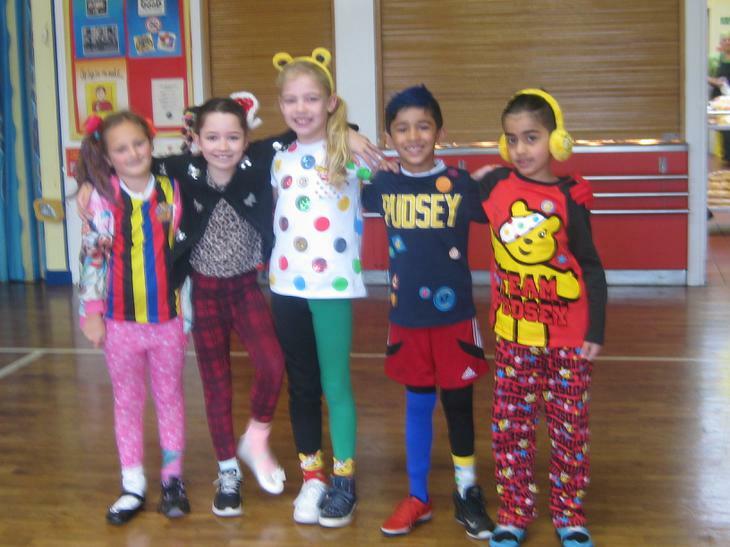 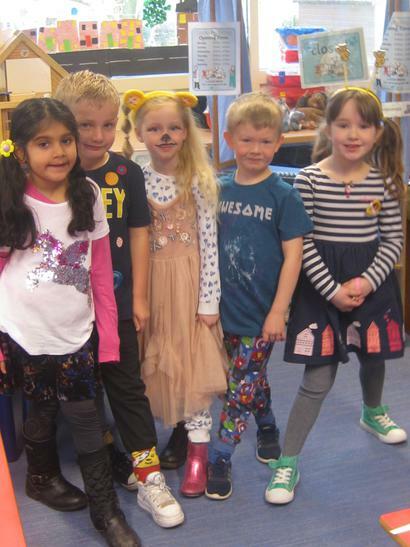 Everyone at The Hall gets involved with the BBC Appeal Children in Need raising funds and having fun. 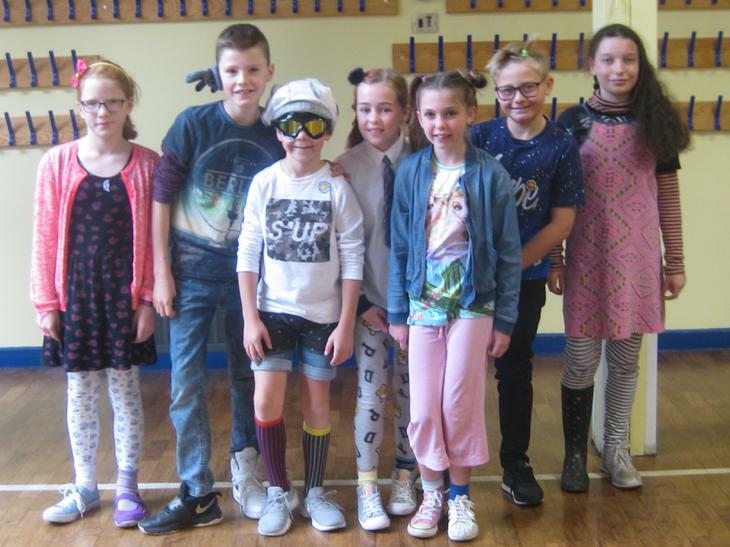 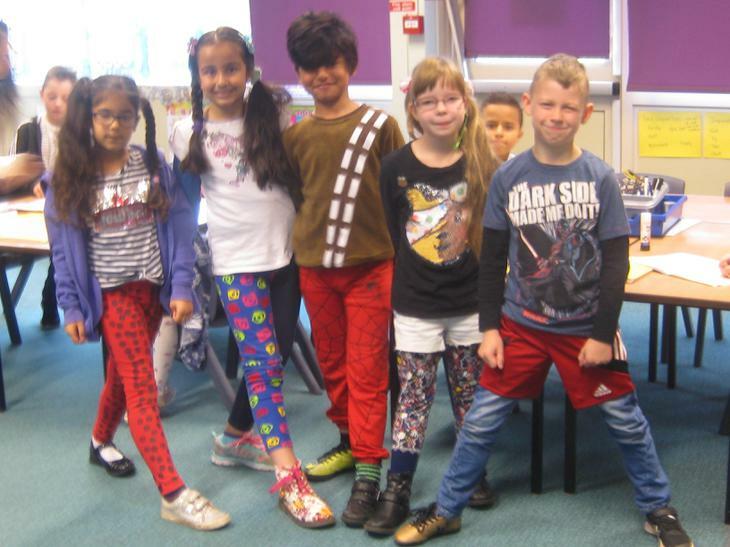 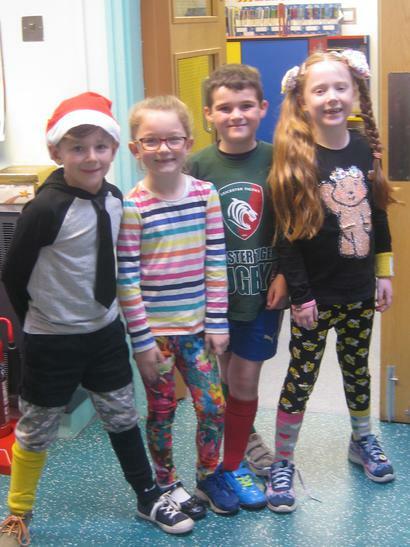 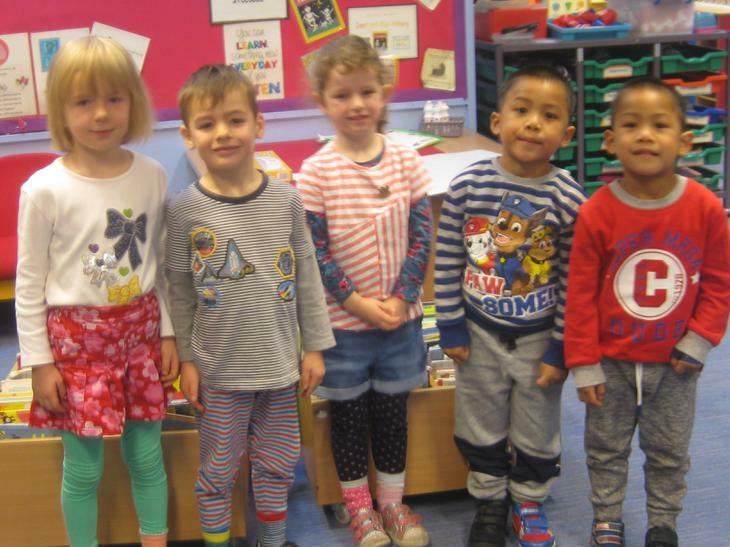 The theme for the day is chosen by The School Council and this year everyone wore mismatched clothes. 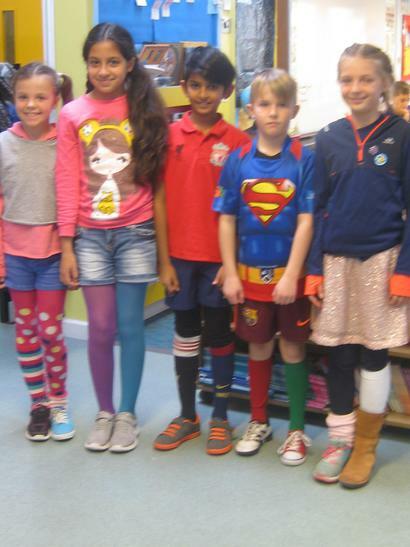 This was to encourage the idea that we are all different, but we are all special. 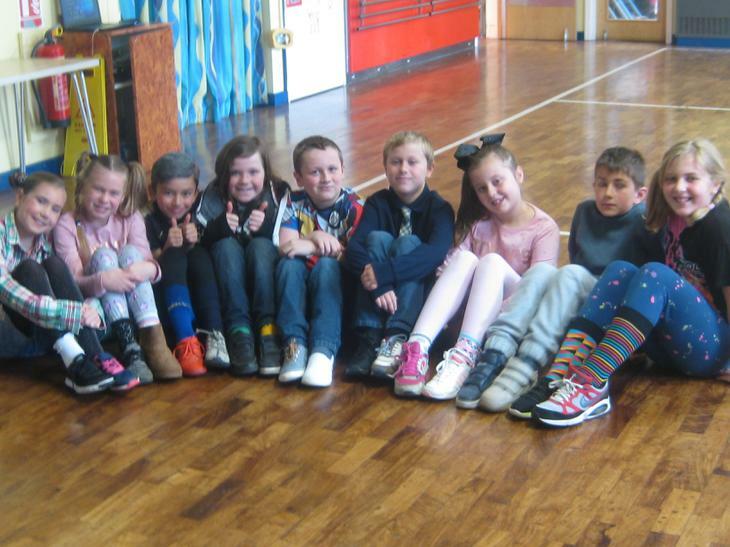 Many children and staff came to school wearing odd socks, shoes, gloves etc. 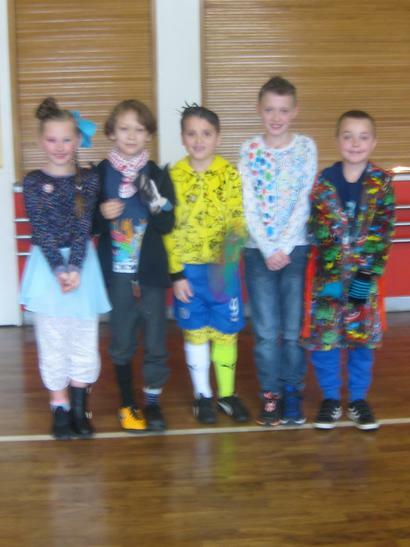 Outfits included ‘inside-out’ clothes, mixing football and rugby kits, spots, stripes and flowers and much more. 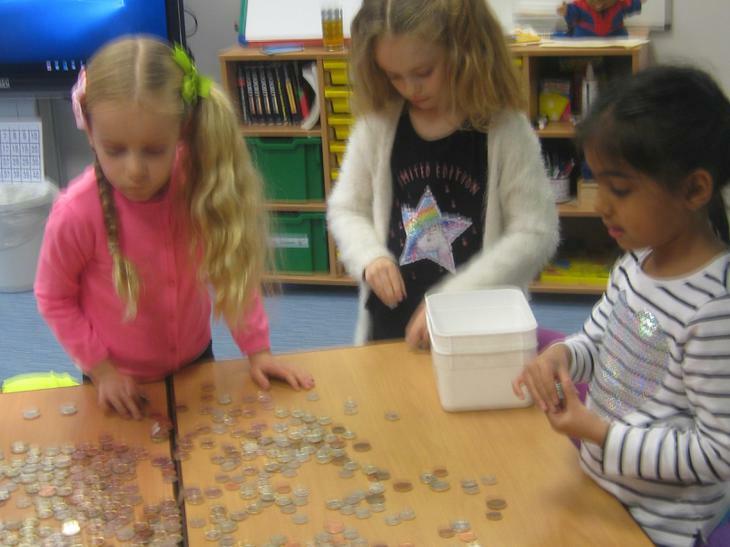 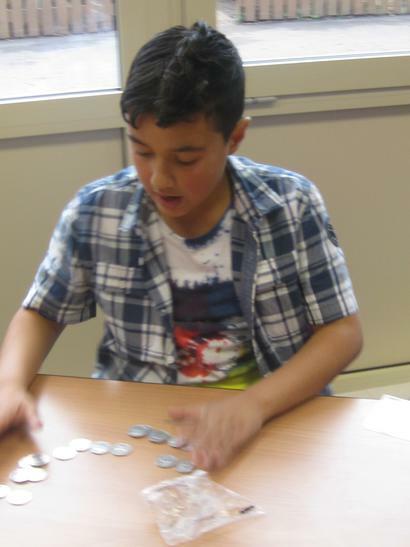 A special assembly was held where the children learnt where their money is to be spent. 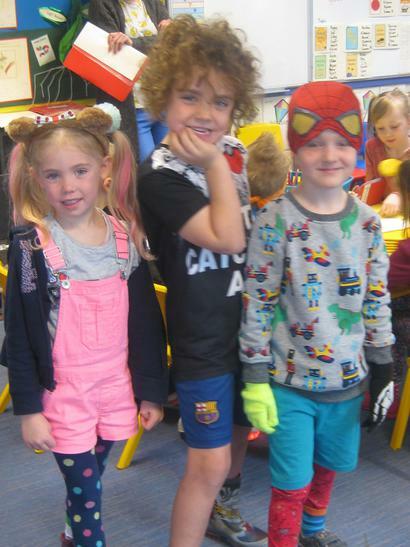 They watched video about a ‘hearing dog’ and the difference it has made in the life of a little boy with ‘cockrayne’ syndrome. 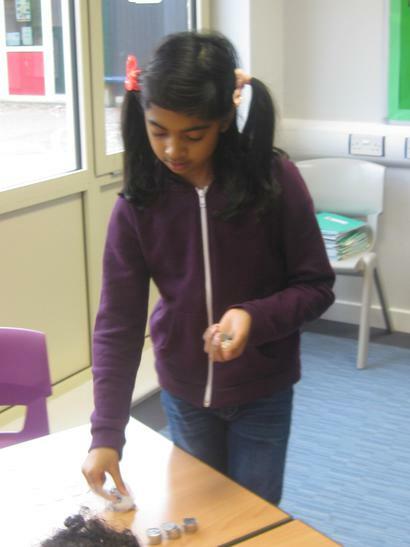 The children in Foundation made chocolate ‘krispie’ cakes which they sold to everyone at playtime.